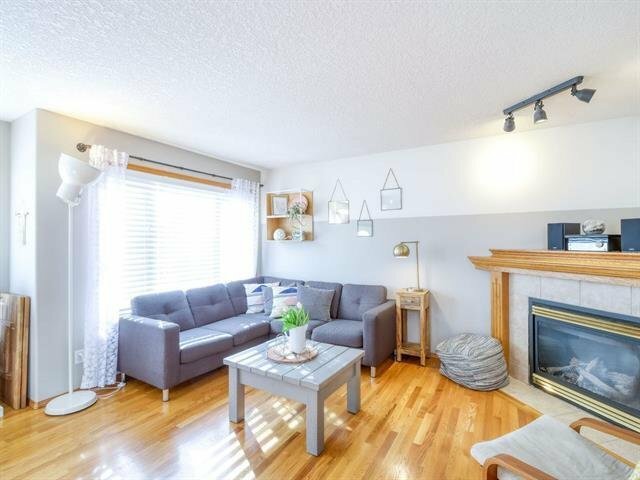 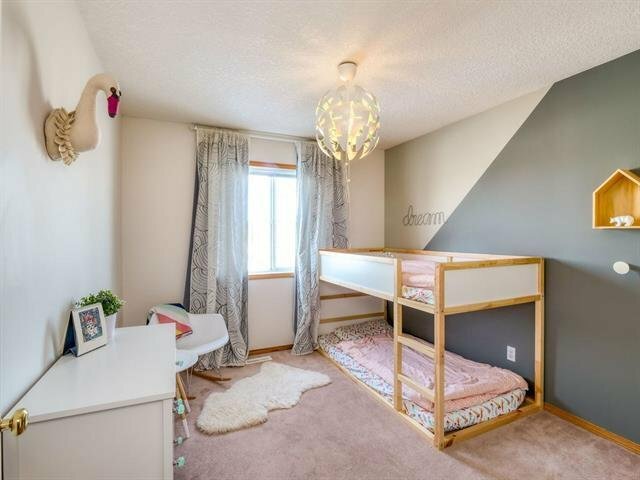 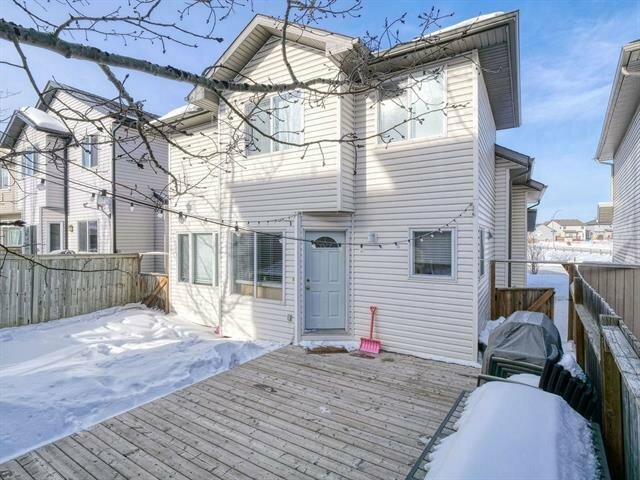 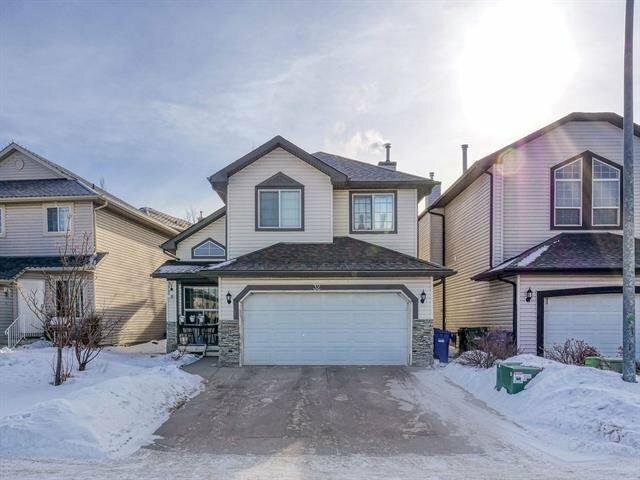 32 Royal Birch Manor NW, Calgary - 4 beds, 3 baths - For Sale Janet Preston/John (J.R.) Rogers - DISCOVER REAL ESTATE LTD. 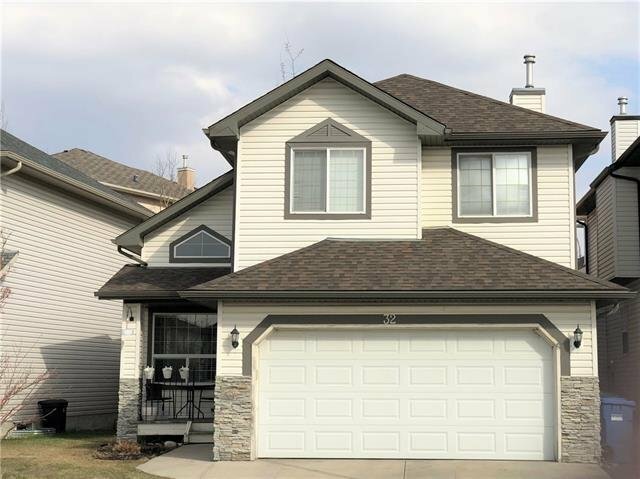 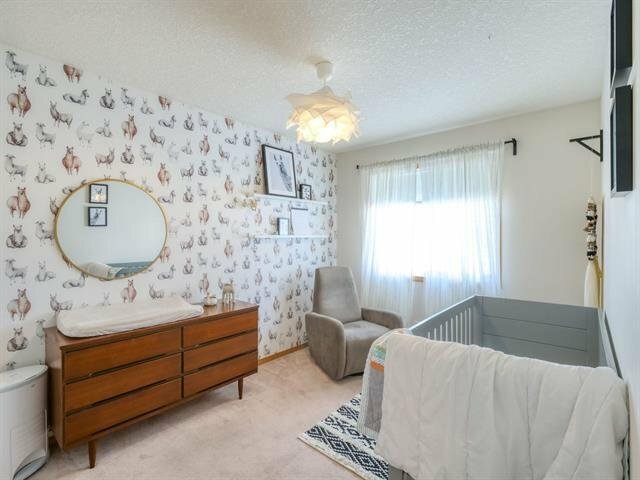 Perfect family home with everything you need on a quiet street in the desirable community of Royal Oak. 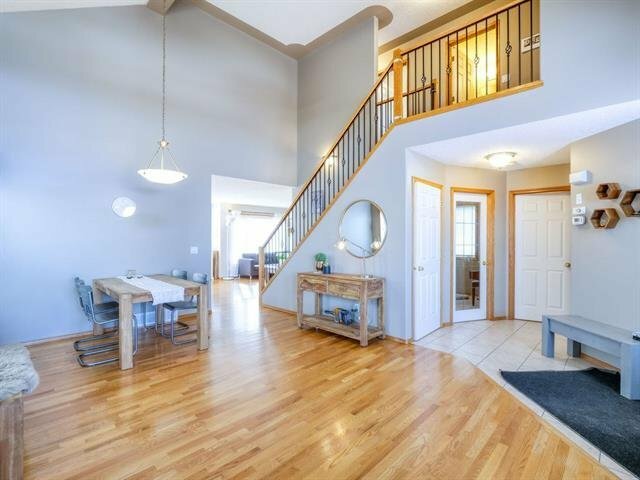 Hardwood on the main level featuring a separate dining & living room w/a 17ft vaulted ceiling. 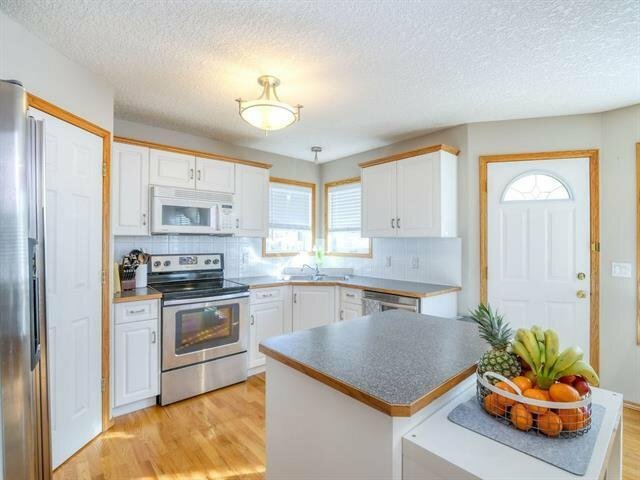 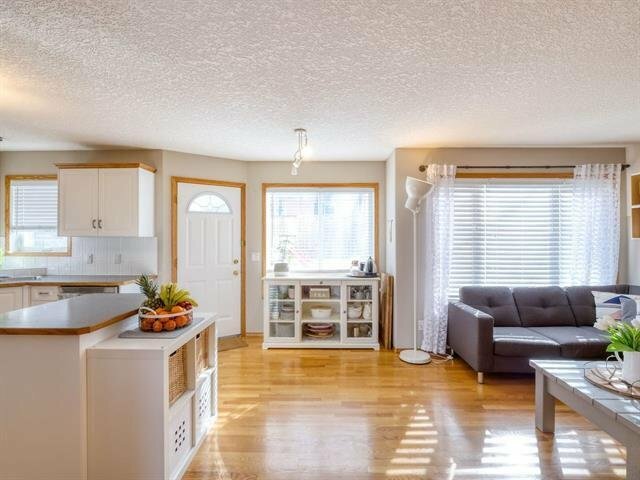 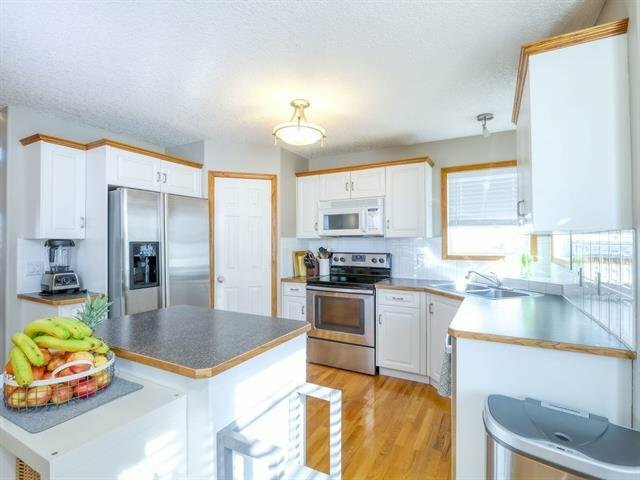 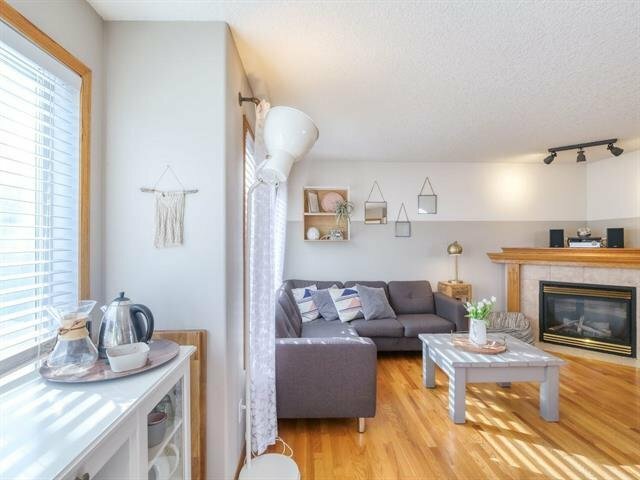 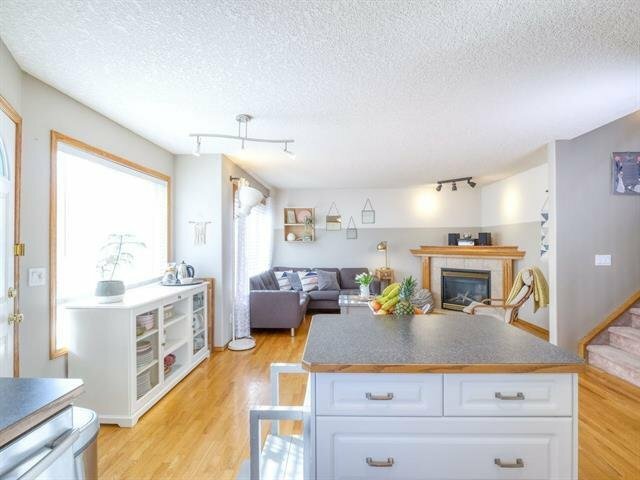 The gourmet kitchen has a center island with stainless steel appliances & opens up to a cozy & inviting great rm w/a feature corner gas fireplace. 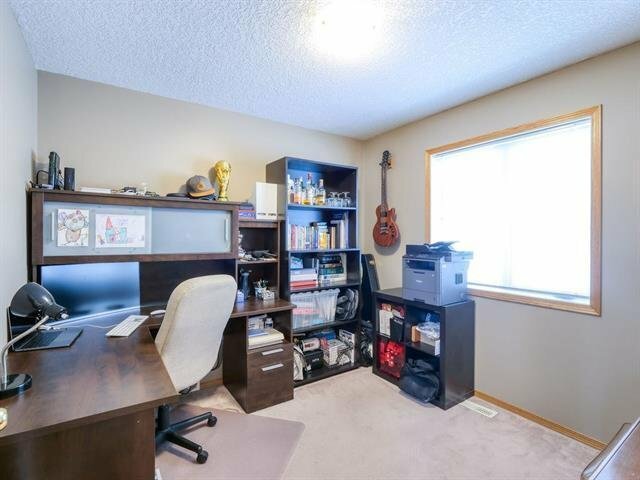 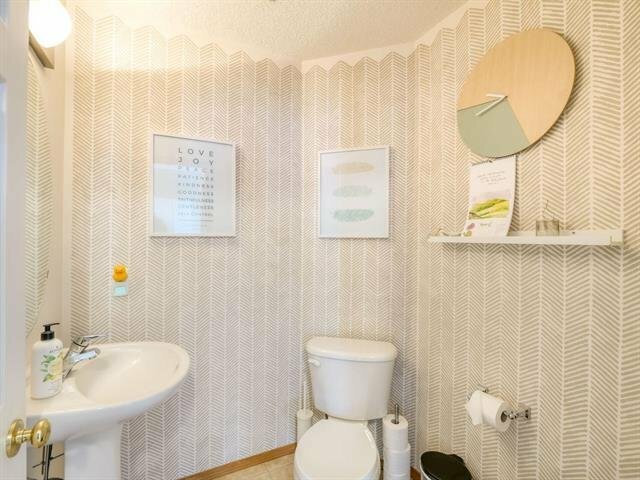 The main floor also offers a convenient flex room, which can be used as a den or office & a 2 pc bathrm. 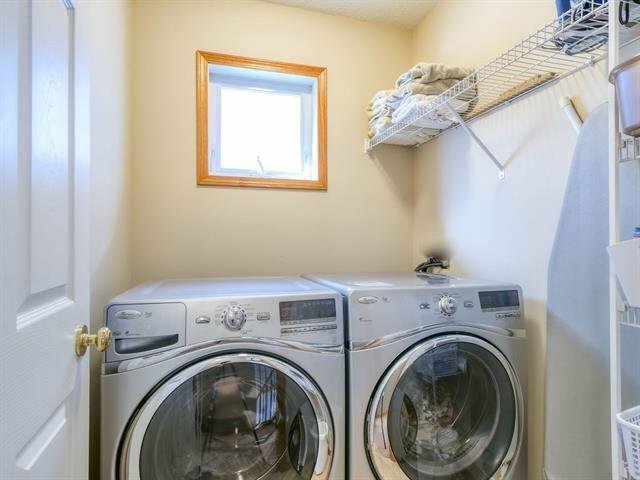 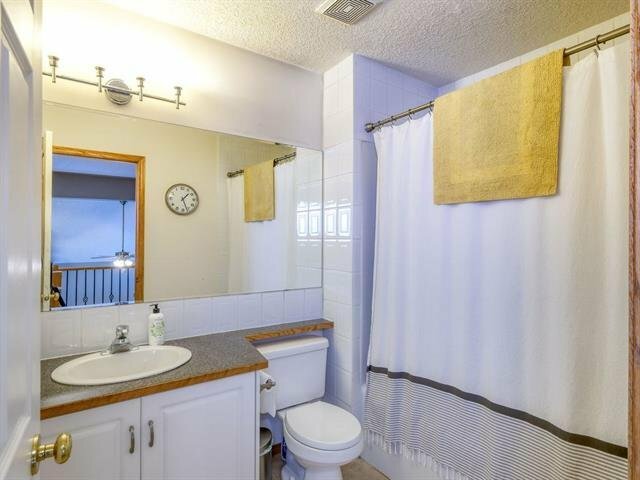 Upstairs are 3 bedrooms & main 4 piece bath as well as a separate laundry room. 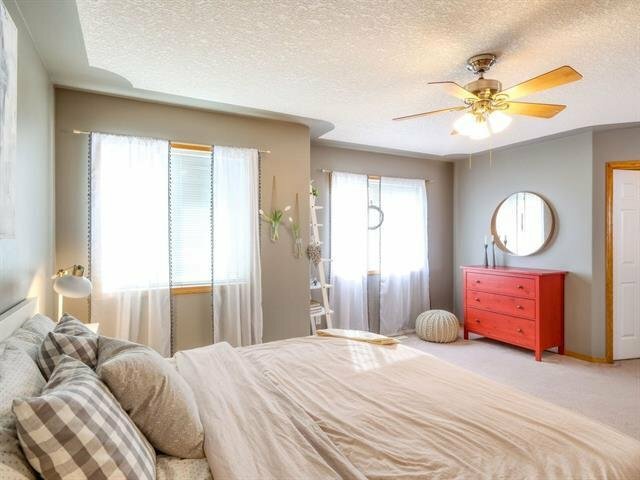 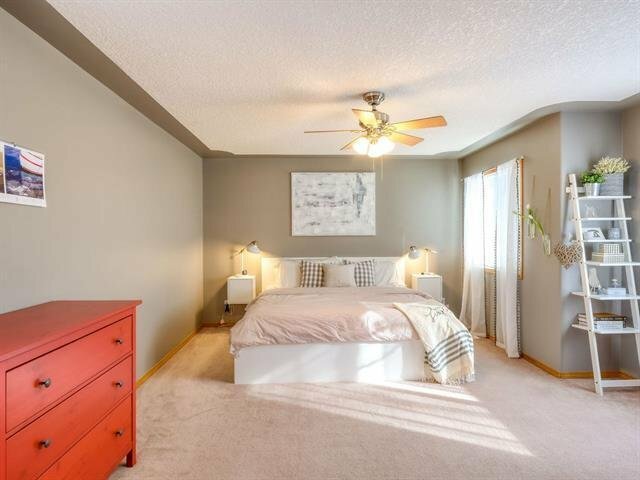 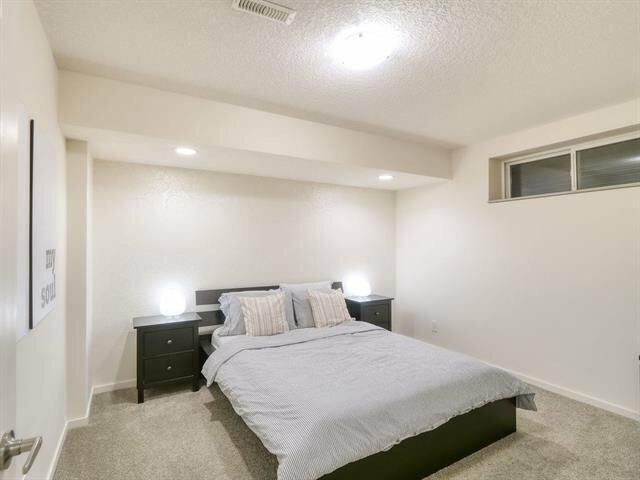 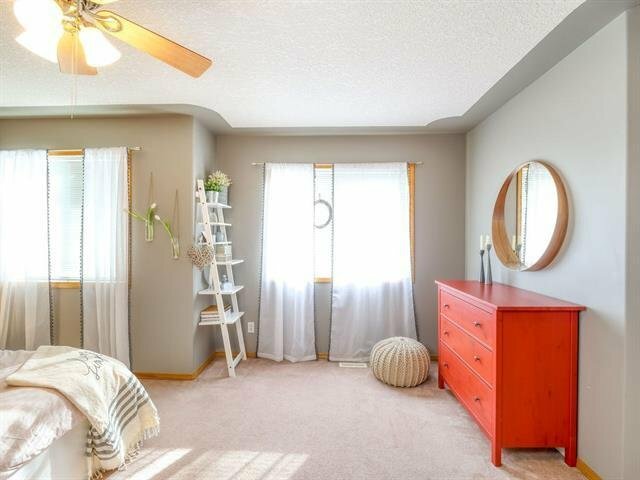 The master bedroom is spacious, with a walk-in closet, & 4 piece ensuite with Jacuzzi tub. 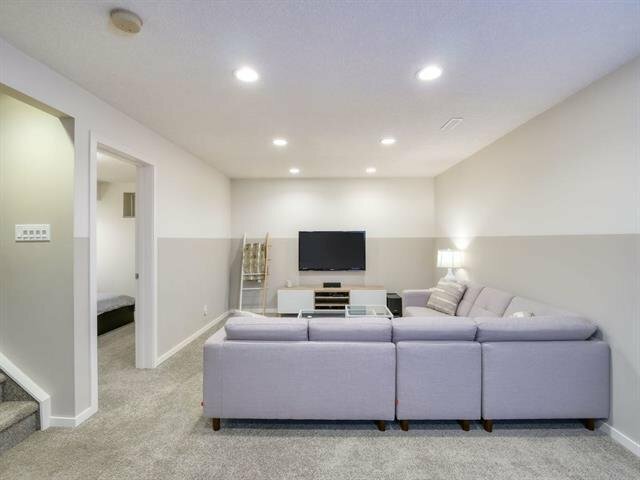 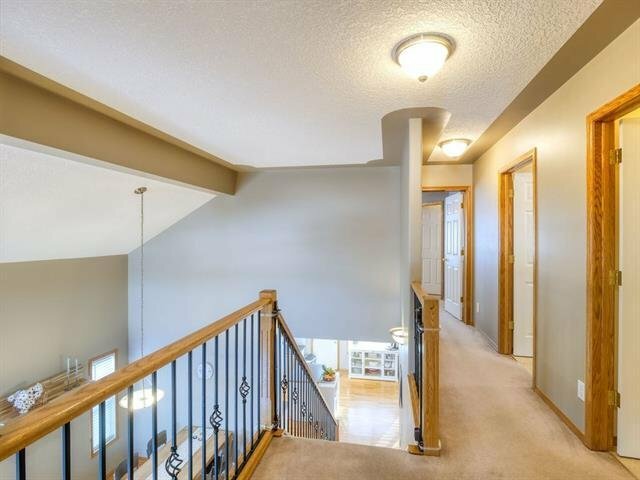 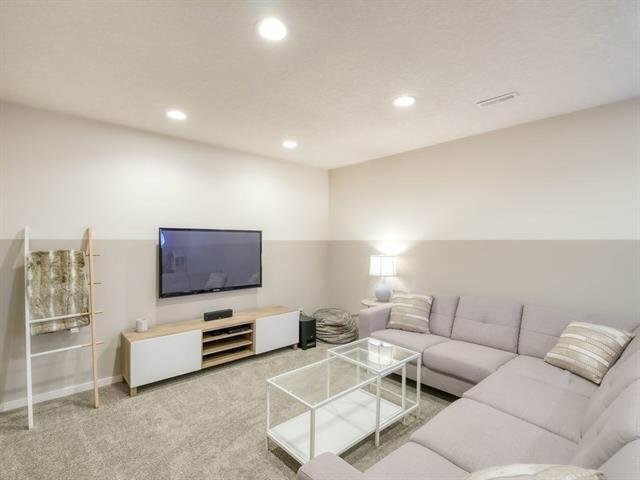 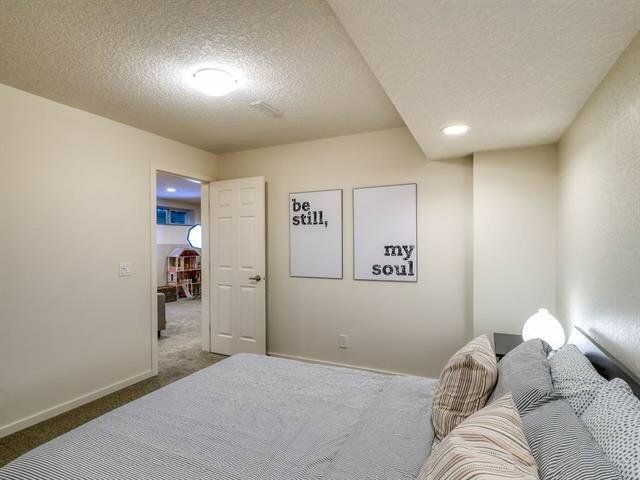 The fully finished basement has a great sized recreation area as well as an additional bedroom. 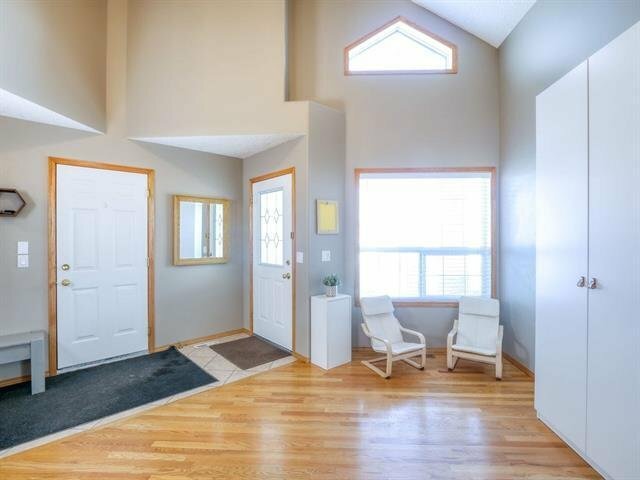 Double attached garage. 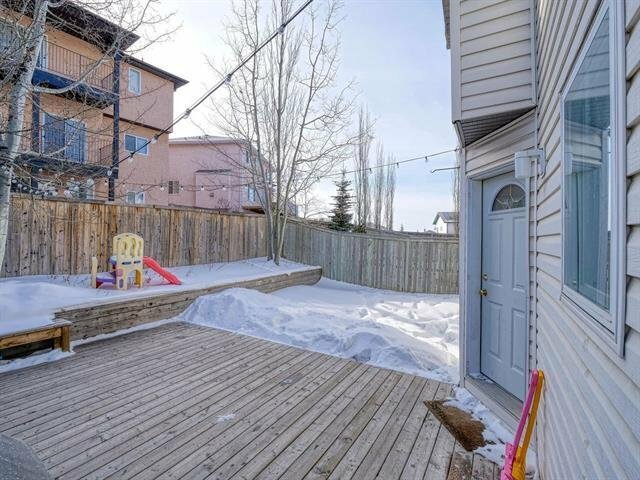 The backyard is landscaped, fully fenced & has a deck perfect for those summer BBQ's. 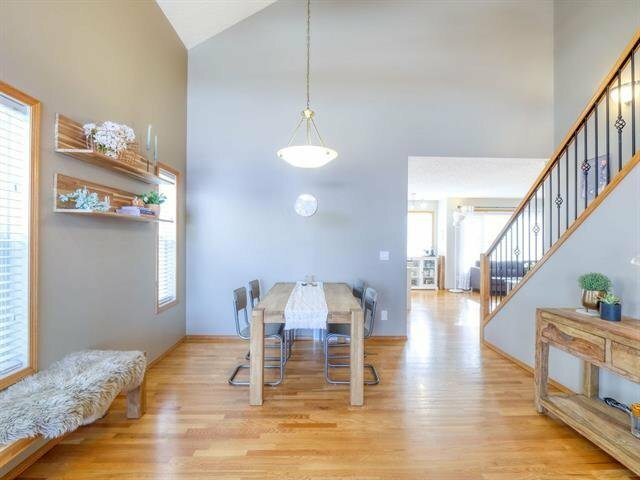 Close to schools, shopping & transportation, this established NW community has easy access to downtown or a getaway to the mountains! 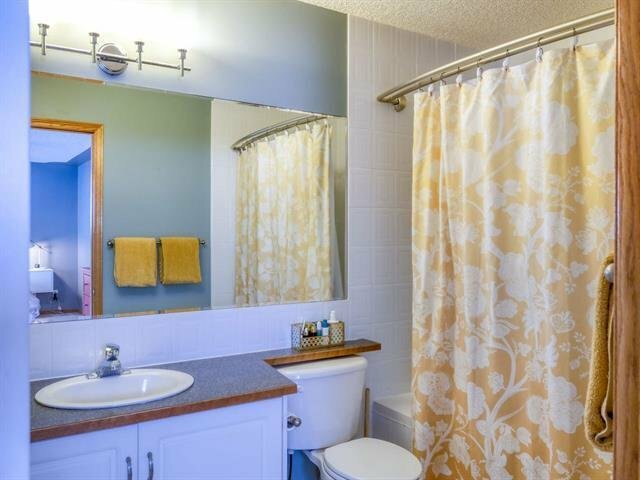 Exceptional value & pride of ownership shown throughout.